One of microfinance’s major achievements has been to empower women in societies that relegate women to a second-class status. At Negros Women for Tomorrow, 98% of clients are women. The rationale behind lending to women is that they are more reliable, family-oriented, and stationary. Women are more likely to spend the money on things like education and health care. One of the major themes of this blog is to highlight the interconnectedness of the impacts of microfinance. Giving women a livelihood pays dividends. Empowering women to start a business not only gives them the respect that comes with being the breadwinner, but also makes them more influential in decisions made in the home and reduces their dependence on a partner. A widow that has relied on her husband will be reduced to poverty without grown children to support her. If having a large family was once a retirement plan, giving women a source of income could have positive ramifications for family planning. These are only a few of the examples of the benefits of empowering women. The effectiveness of microfinance at achieving this end is often disputed. In my experience, it is something very real and apparent. The degree to which microfinance has contributed is certainly open to debate. However, this post is not about women’s empowerment. It is about the role of the husband in making microfinance effective. Last week, I spoke to one of my coworkers at length about what it takes to achieve high repayments at the branch level. My first thought was that it depended on the clients – if they couldn’t pay, they wouldn’t. But the key to success is a highly trained and effective staff – in particular, the loan officers and the branch manager. There are many things the loan officer can do ensure repayments, but one of the most interesting is the interaction with the husband. 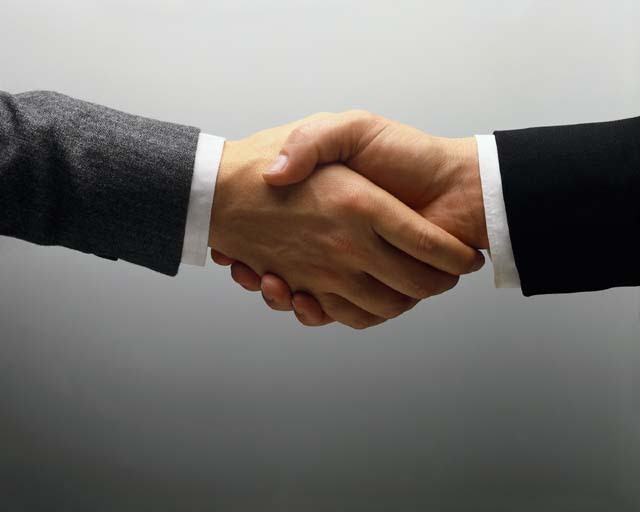 When a loan officer visits a client, it is important to look the husband in the eye, shake his hand, and call him by name. Let me explain why. In the Philippines – and probably every other country – the family relationship is strong. The husband and wife are a team, making decisions together. The woman typically handles the finances for the family, while the husband works. Microfinance gives the woman the resources and support to start a business and work herself. When she finds herself in over her head and unable to repay her loan, having support from her family is critical. If the husband does not have a good relationship with the loan officer – the ambassador of the organization – he may not give his wife the support. It is not hard for a client to drop out of the program, despite the social collateral. However, if he feels that the loan officer is respectful and courteous, he is more likely to encourage his wife to find a way to make those repayments and continue with the program. Here, the men are relegated to second class status. So it is important to show respect, as they will be more likely to help out in the business if acknowledged and made to feel important by the one giving the money – i.e. the MFI. 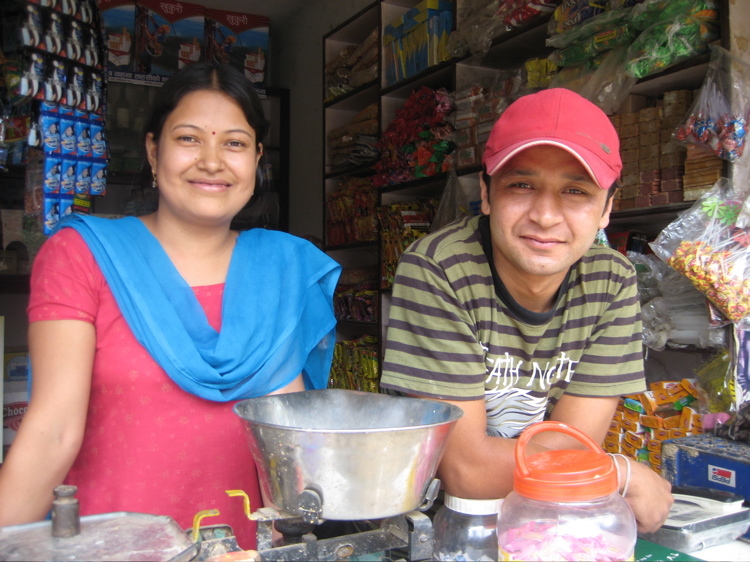 Another Kiva Fellow in Nepal addresses some of the other issues regarding the role of the husbands in microfinance. Another theme of this blog is that effective change relies on leveraging the existing social framework, rather than trying to radically change it altogether. It is important to include the husbands, not because they also need empowerment, but so that they will offer the necessary support to the wife in order for her to succeed. Thanks for the post. I think it rightly points out the importance of researching the sensitive social environment MFIs operate in. Not only does a micro loan economically empower a woman, but by including her husband in the process, his support will socially empower her as well. As it is, a majority of the workforce in rural areas is comprised of women (consider rice fields where women plant, sow and harvest seeds), but they lack support from their husbands. Microfinance aims to change that gently.